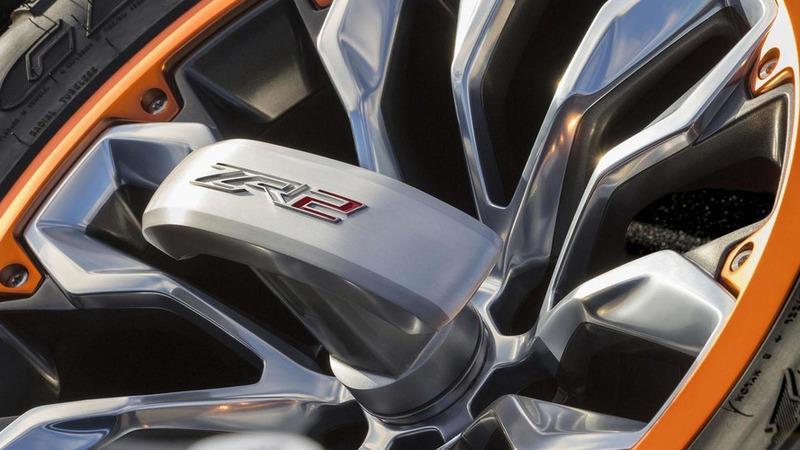 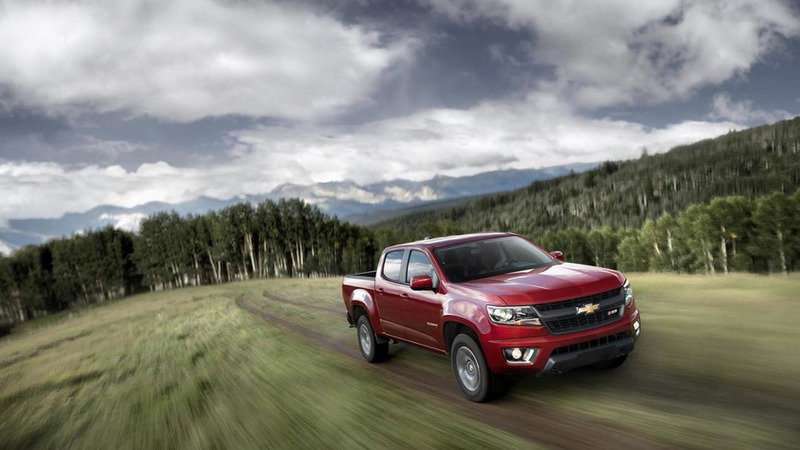 The second day of the Los Angeles Auto Show is winding down but that hasn't stopped Chevrolet from unveiling the Colorado ZR2 concept. 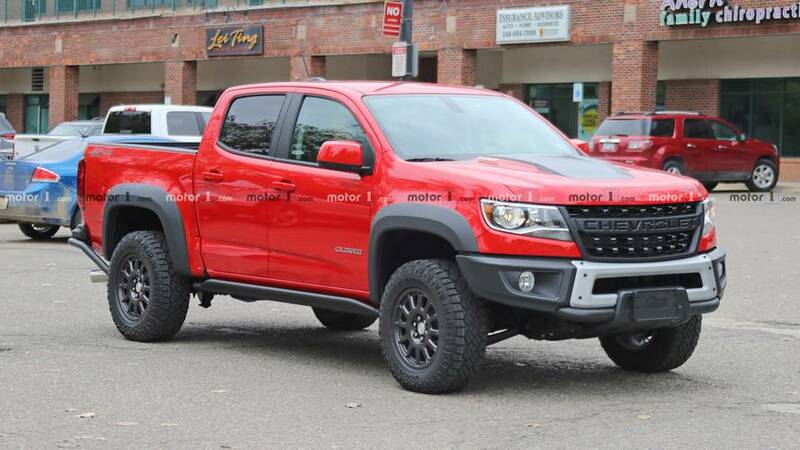 The Ford F-150 Raptor proved to be an instant hit when it was launched several years ago, so it comes as little surprise that Chevrolet and Ram have been considering a competitor. 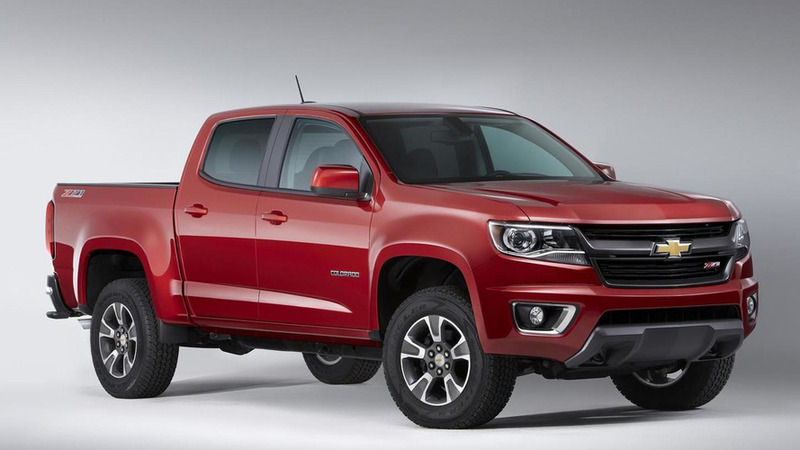 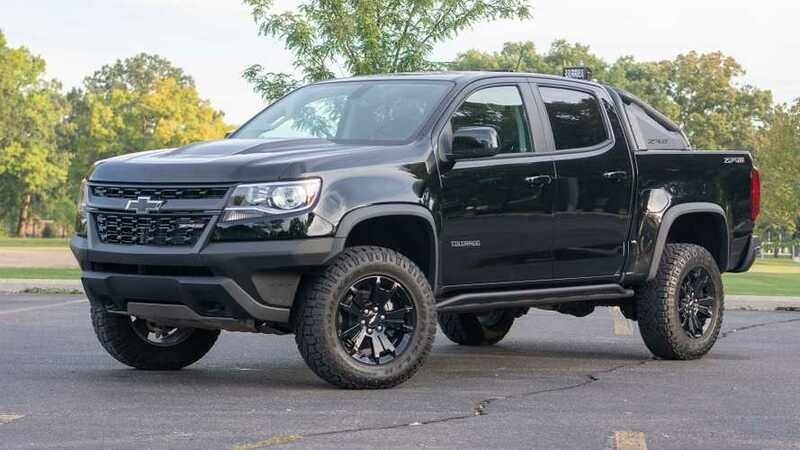 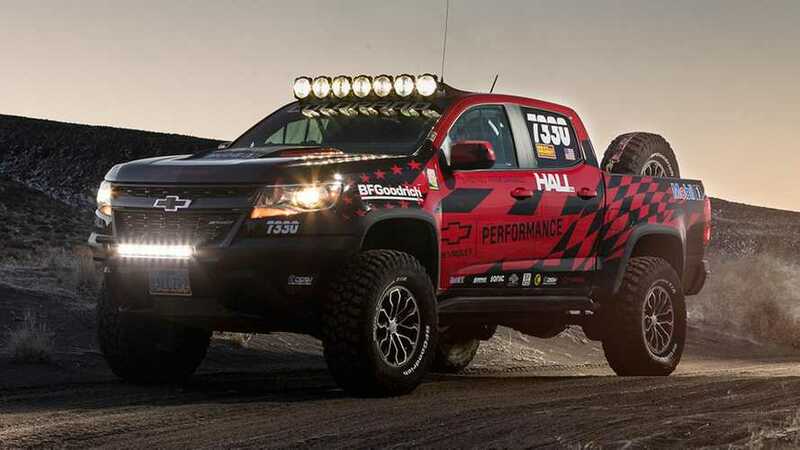 GM's Executive Chief Engineer of Global Full-size and Midsize Trucks has revealed the company is considering an off-road inspired Chevrolet Colorado.